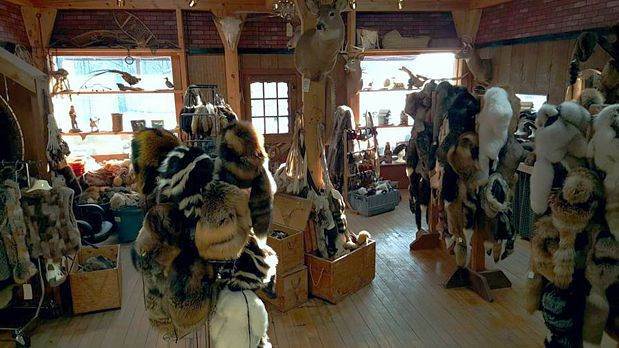 Thank you for your interest in our natural fur products available at Wildthings! 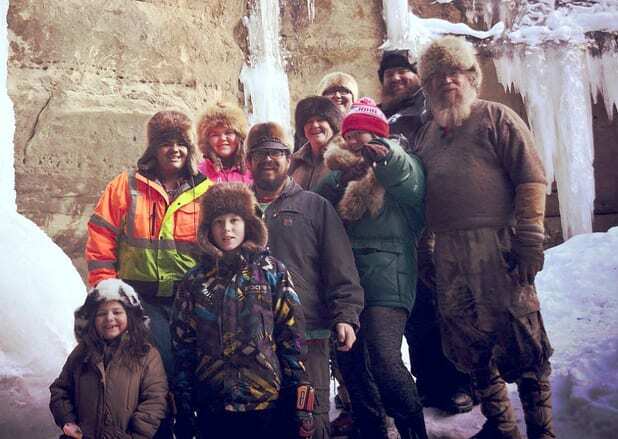 Family owned and operated, Wildthings fur products are constructed with only the finest furs and materials and will give you many years of outstanding beauty and warmth. 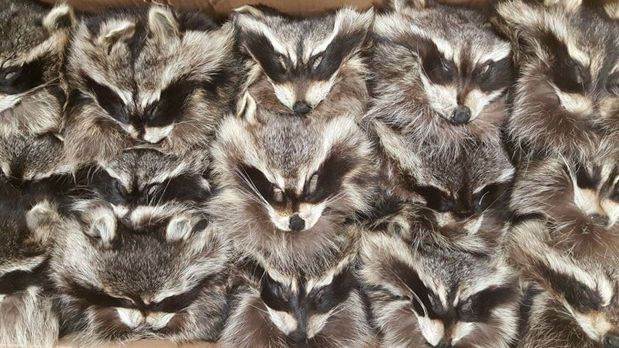 If you ever said "It's too cold out", wearing fur will open the outdoors for you because now you can go out into the cold and be the warmest you've ever been. 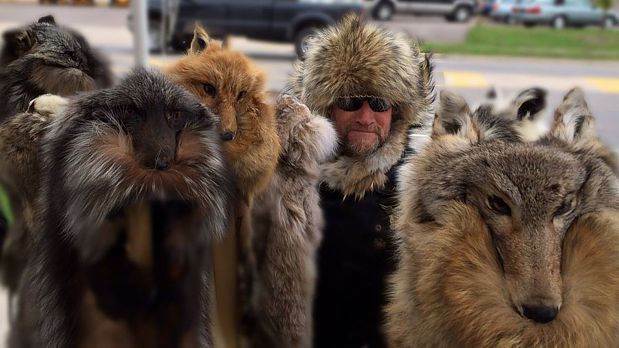 Have Fun, Look Great, Be Real Warm by Wearing Real Fur! 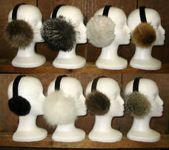 These are sure to give you many years of outstanding beauty and warmth. 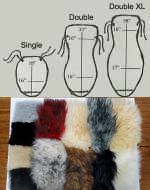 Top grade polar fleece is used to line all Wildthings products. 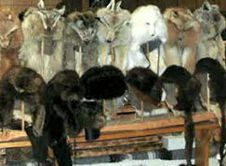 We invite you to browse our extensive line of natural fur products, where we have many items you can order safely and securely 24 hours a day. 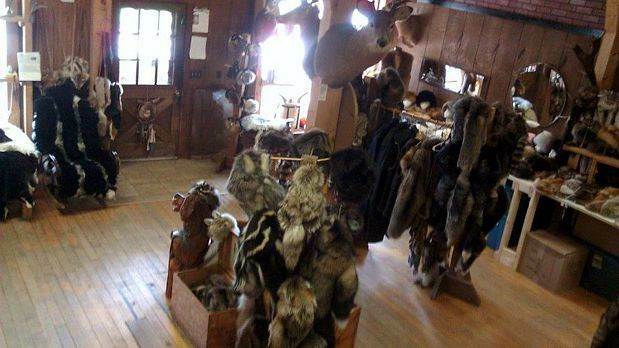 You can also call us at 608-625-4181 and place an order for that special custom fur item. 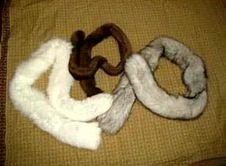 Ranch fox furs of any color (silver, blue, arctic, marble, pearl, gold, amber, burgundy) are available upon request. 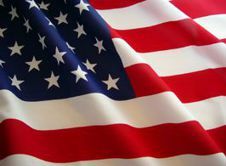 Your Satisfaction is Guaranteed so feel free to browse through our site or contact us today! 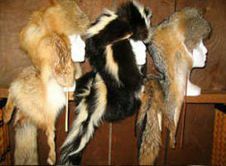 All pelts at Wildthings Fur are legally taken under regulated management which promotes constant healthy populations of wildlife. 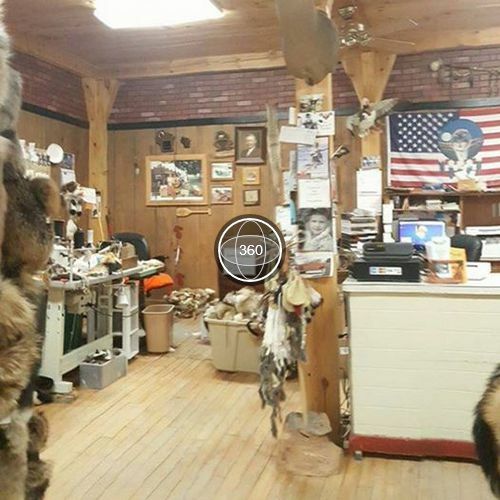 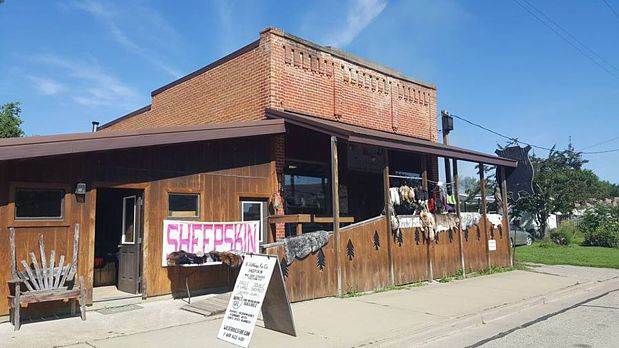 Page Summary: Wildthings Fur, based in Rockton, Wisconsin, just down 131 from Ontario WI, makes womens fur hats, including winter hats and russian fur hats that are perfect for cold weather in Alaska, New York and Minnesota. 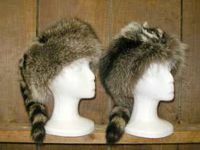 In addition to fur hats made with rabbit, racoon and skunk, we have cool hats for men, such as fur mountain man hats with or without a face, and cossack hats in a variety of furs such as mink, fox fur, wolf and coyote fur.